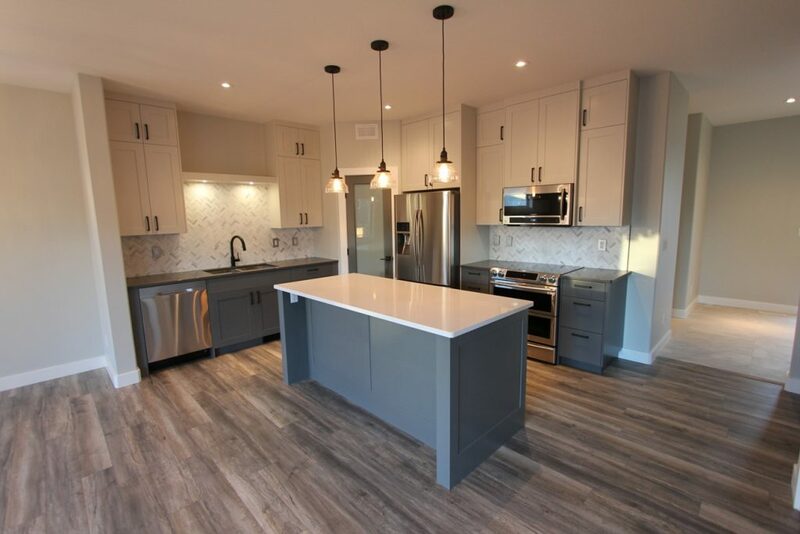 This home is sold. 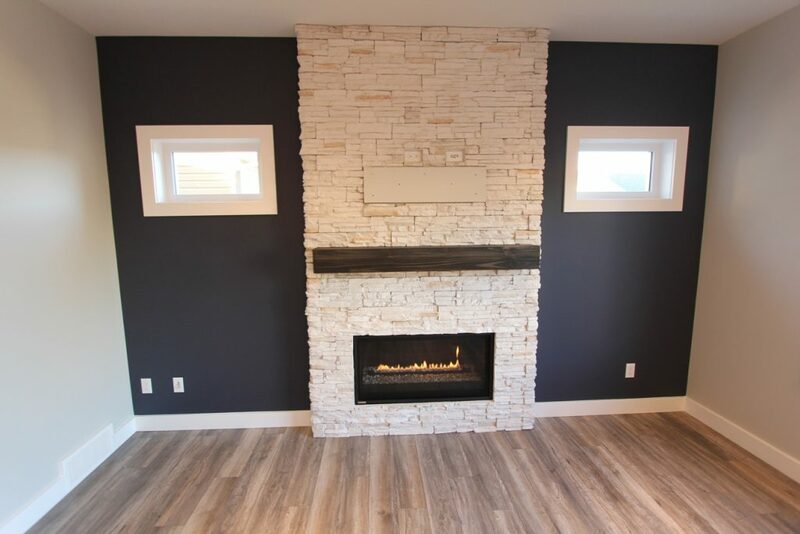 Congratulations to the new home owners!! 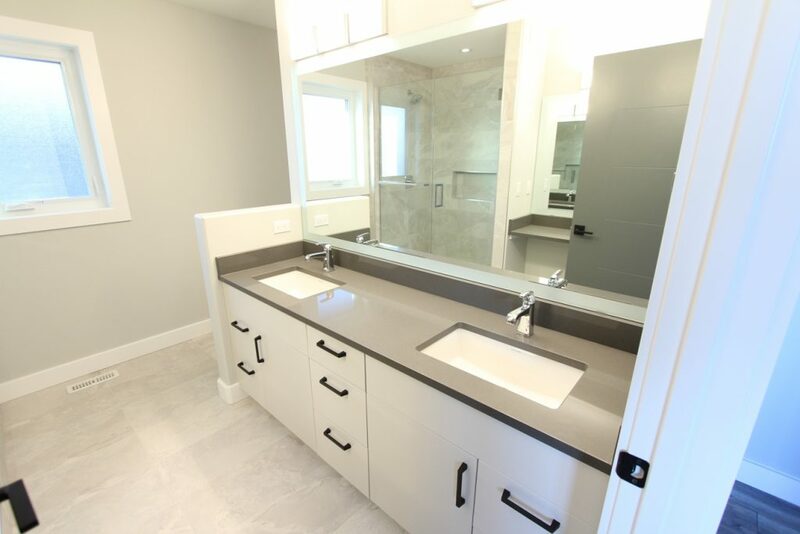 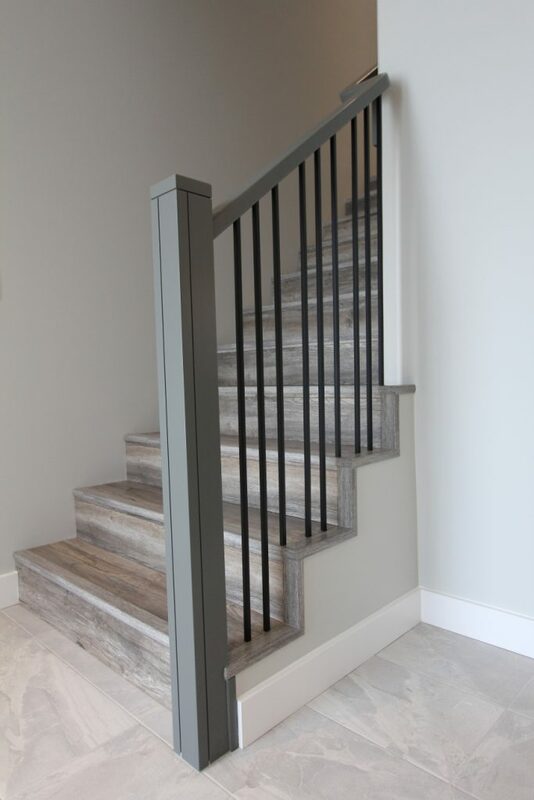 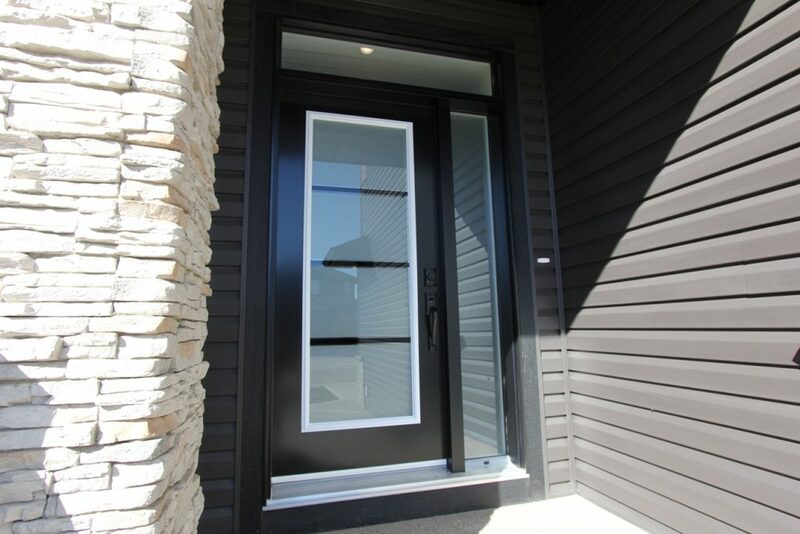 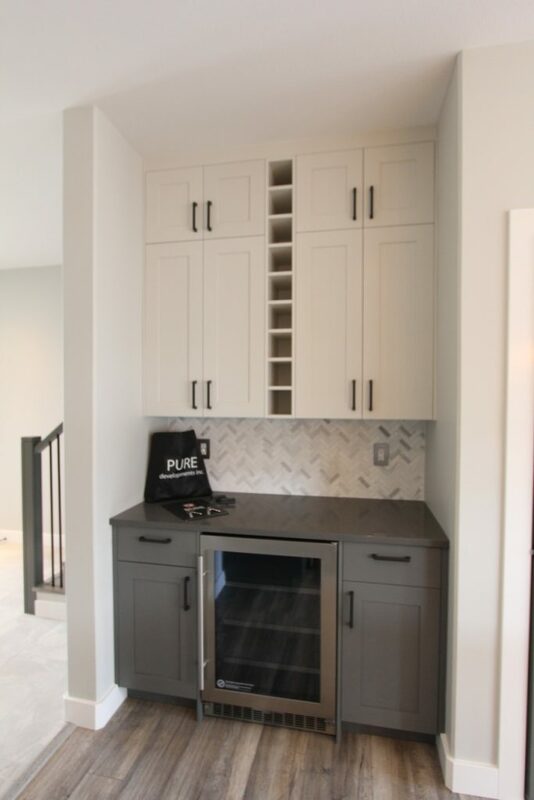 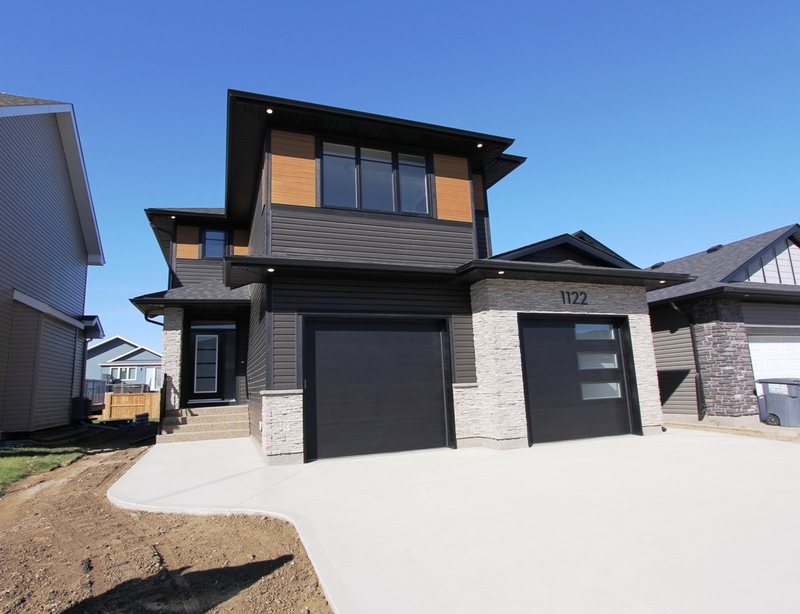 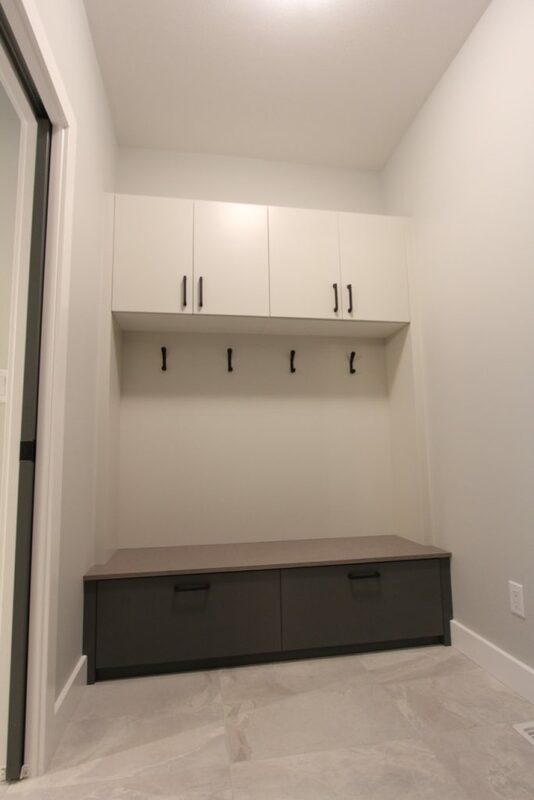 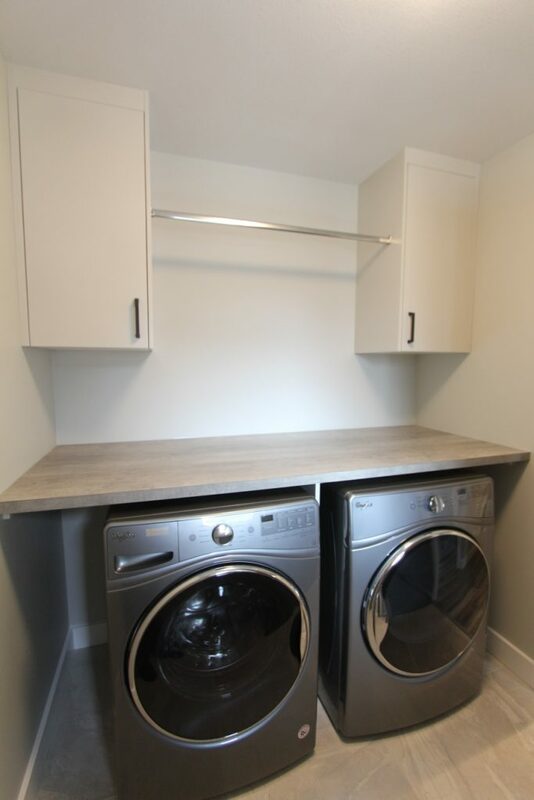 Saskatoon Home Builder © 2019 Pure Developments Inc.